Our most popular floor plan the Baker. Buy now and customize your home, Fall 2019 move-in. Large windows, 9'ceilings, Dry Bar, large master suite with private bath. Granite and quartz counters, well-appointed home for under $350,000, less than 10 minutes from downtown Minneapolis. This is our last available new build. Pictures posted are of our model home. I was searching for a Property and found this listing (MLS #5024640). I would like to schedule a showing for 1105 50th Avenue N Minneapolis, MN 55430. Thank you! I was searching for a Property and found this listing (MLS #5024640). Please send me more information regarding 1105 50th Avenue N Minneapolis, MN 55430. Thank you! Listing provided courtesy of Alatus Partners LLC. 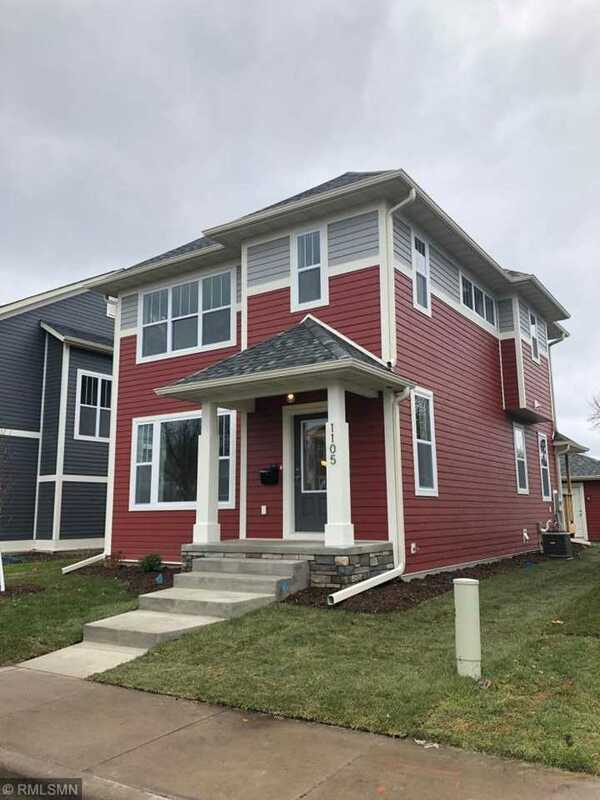 MLS # 5024640: This property at 1105 50th Avenue N, Minneapolis, MN 55430 is located in the Lind - Bohanon subdivision and is listed for $345,000. MLS # 5024640 has been on the market for 157 days.